When people say they miss the "old Kanye," they're talking about the man who rolled around in a pink polo with a backpack in the mid-2000s. 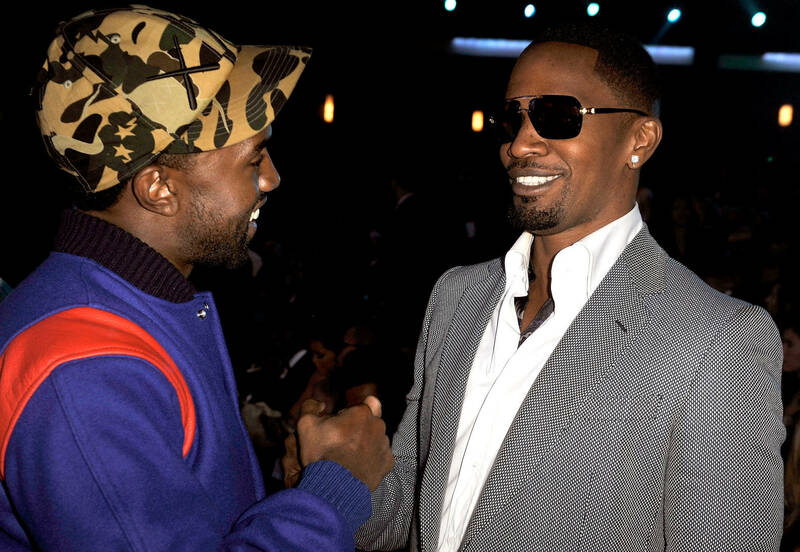 Kanye West's style has changed a lot since he burst onto the scene as one of the most promising producers in the game. As a legendary rapper now, Ye appears to be aligning himself with the new school in an attempt to discover rising talent. He's worked with Lil Pump, 6ix9ine, YNW Melly, and more this year alone. One of his most iconic eras was when he released Late Registration, one of the best works in his entire discography. The 2005 album featured many high points but "Gold Digger" became a favorite, quickly toppling other Ye moments as one of the best tracks he's ever made. While it's a wonder how it hasn't yet gone Diamond, "Gold Digger" has just been certified 7x platinum. The Jamie Foxx-featured song has officially moved 7 million units as it remains a karaoke bop. To this day, it receives radio airplay, which means a lot since it came out thirteen years ago. The news was delivered by Chart Data, a reliable source when it comes to music sales. If you're as confused as me as to how this isn't Diamond yet, let's all do Kanye a favor and stream "Gold Digger" a few times tonight. Gucci Mane Hypes Up "Evil Genius": "I Just Want It To Be A Classic"